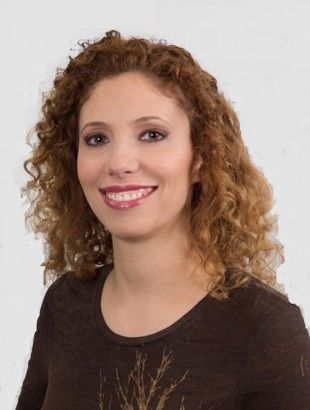 Nechama Karman received her MSPT from Columbia University in 1994, her Advanced MS in orthopedic PT from Touro College in 1998, and has completed her Health Sciences PhD coursework at Seton Hall University. Nechama is an APTA board-certified pediatric clinical specialist and the chief clinical educator at Mobility Research for LiteGait nationally and internationally. In addition, Nechama owns a private practice in NYC focusing on complex neurological conditions and complex pelvic conditions. Nechama completed an invited 2-year Massery faculty apprenticeship in 2016, becoming Mary’s first certified faculty member for the “Breathing” course! In 2018, she began apprenticing for Mary’s musculoskeletal course. One of Nechama’s proudest “Mary Massery” moments occurred when she treated a man suffering from prostatectomy-related incontinence using Mary’s approach. She taught him to transfer without incontinence for the first time in 9 months – all in under 15 minutes! She is passionate about helping other therapists learn these important concepts. Dr. West-Low holds a Bachelor’s degree in PT from The University of Scranton, an Advanced Master’s Degree from New York University, a Doctoral Degree from Seton Hall University, and is a Board Certified Pediatric Clinical Specialist. 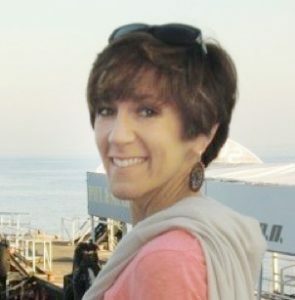 She has developed and taught courses locally and nationally, on the topics of Physical Therapy Examination and Treatment of Individuals with Autism, Connective Tissue Mobilization for Pediatric Therapists and Yoga for Special Populations. Dr. West-Low’s journey with Dr. Massery began in 2001. She has served as a teaching assistant in all of Mary’s courses and completed a 2-year, invited teaching apprenticeship becoming a Massery certified faculty member in 2018. Currently Dr. West-Low is a clinician at Children’s Specialized in New Jersey. She consults with schools/private practices and teaches therapeutic yoga privately. Trish and her dog Lucy also serve as a volunteer therapy dog team. Trish’s proudest “Mary Massery” moment was rehabbing the first pediatric phrenic nerve graft recipient in the United States. Dr. Leddy competed his BS in Physical Therapy in the Netherlands in 1988, his DPT at Rocky Mountain University in 2017, and his certification as an APTA Pediatric Clinical Specialist (PCS) in 2018. He has worked for the past 30 years with children and adults with developmental disabilities. In 2016 he developed the “Now What?” peer project, a resource for young adults with CP to collaborate with adult mentors with CP. Vincent loves teaching! He has been a clinical instructor with DPT students and a teaching assistant at continuing education courses for 20 years, adding richness and versatility to his practice. He has completed all of Mary’s courses, and in 2018 began a 2-year invited apprenticeship to become a Massery faculty member. Vincent’s PT experience goes beyond pediatrics, including adult orthopedic outpatient practice, adult traumatic brain injury, NDT (Bobath) throughout lifespan, and aquatics (infants & adults). Dr. Leddy’s sub-specialty is complex regional pain syndrome and the applications of neuroplasticity to treat the maladaptive response of the brain. Outside of PT, Vincent is a volunteer coach for track & field, gymnastics, and rock climbing. 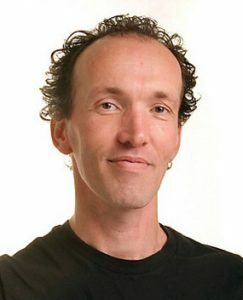 Vincent’s proudest “Mary Massery moment” was applying skills learned from Dr. Massery to improve the breathing patterns of an adolescent with idiopathic scoliosis; reducing his pain and increasing his participation.